MOUNT10 is a young, dynamic company. Team spirit, precision and passion are values which have the same place for us as for top athletes. The sports contests sponsored by MOUNT10 offer us an ideal platform to make our brand known to the general public. Our sales partners, who position our service every day on the market, should also profit from this. 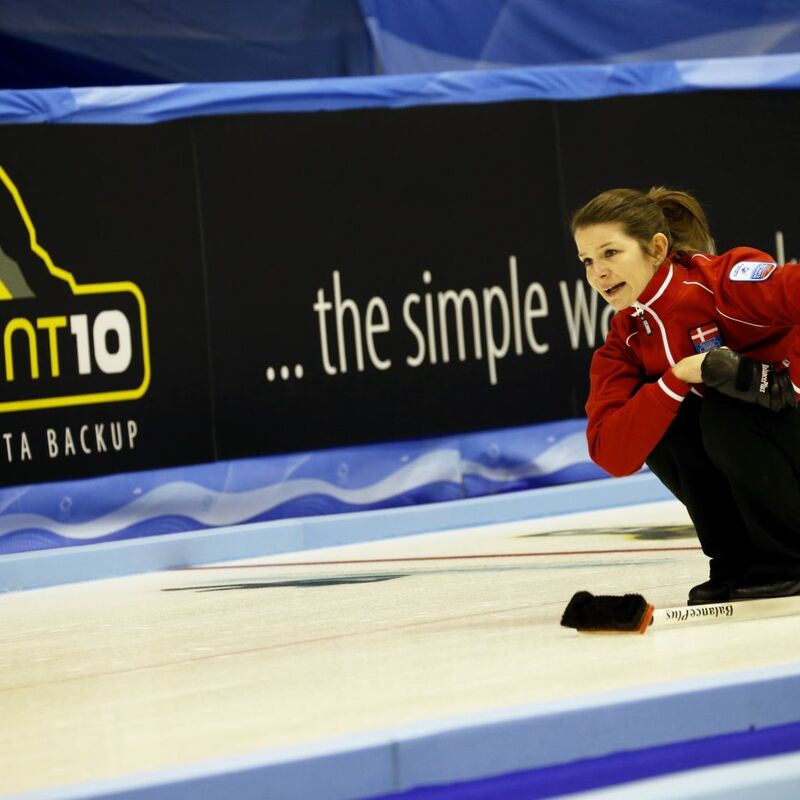 A picture of our winter sponsorship of the EM Curling 2017 in St. Gallen. 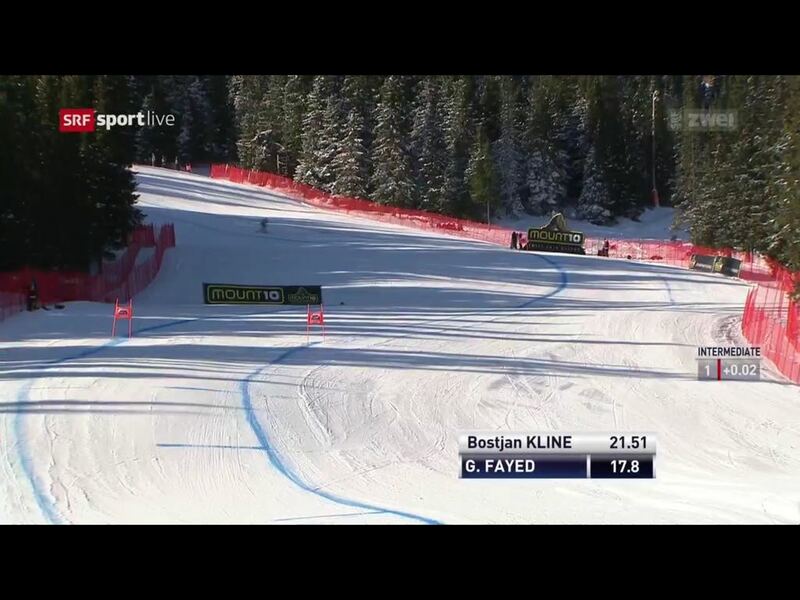 We thank Infront Sports & Media AG for your commitment. 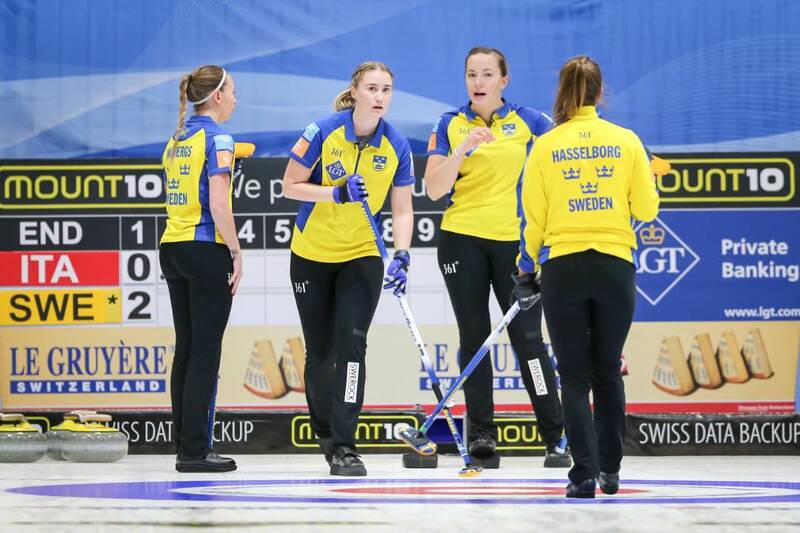 Another sponsoring of MOUNT10 was the Swiss Championship of Juniors in the Curling 2017. The organizers look back on a successful championship. A summary our winter sponsoring 2016 / 2017. 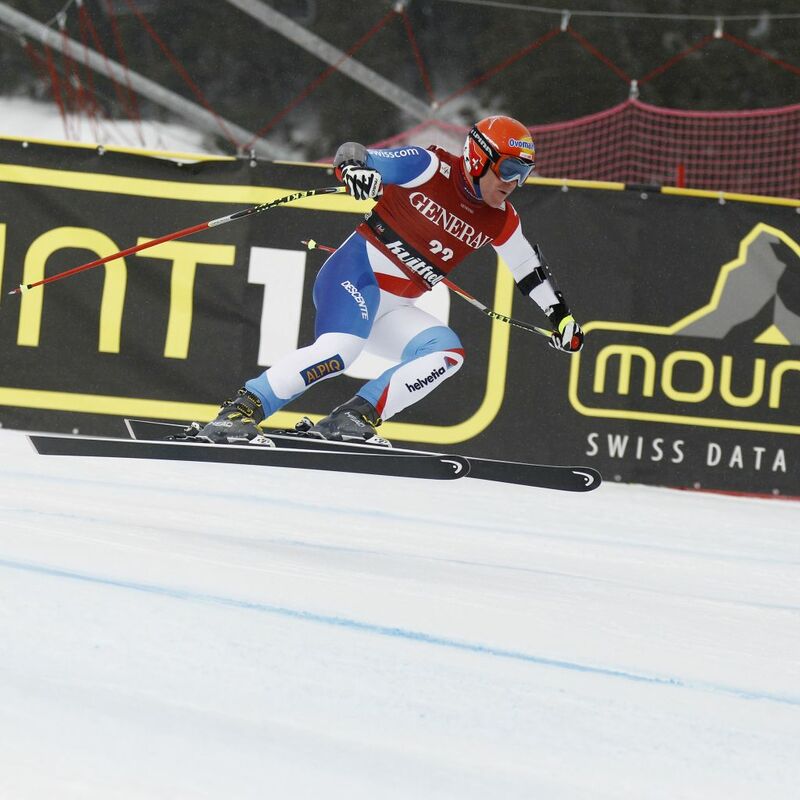 MOUNT10 as main sponsor of curling EM 2016 and FIS ski alpin in Kvitfjell 2017. Thank you to Infront & Media AG for their engagement. 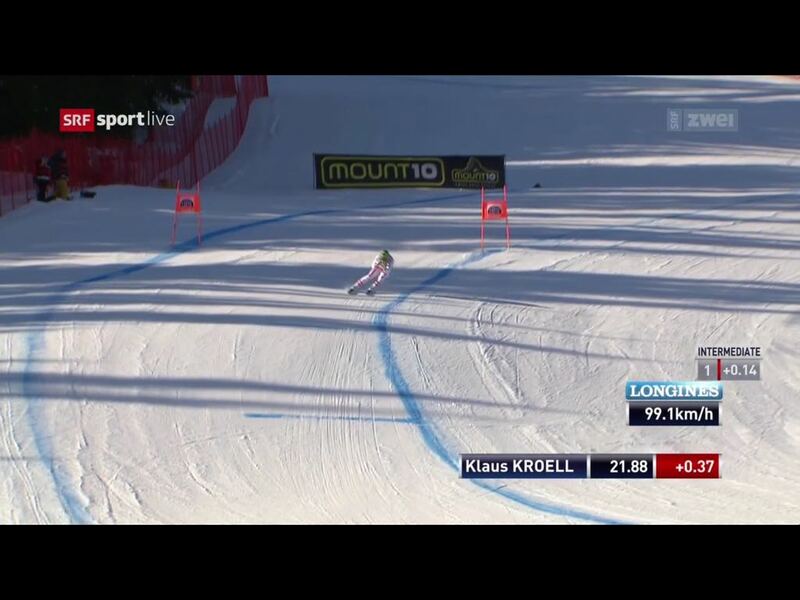 FIS World Cup Weekend in Kvitfjell (NOR) with our Swiss Beat Feuz on the picture. 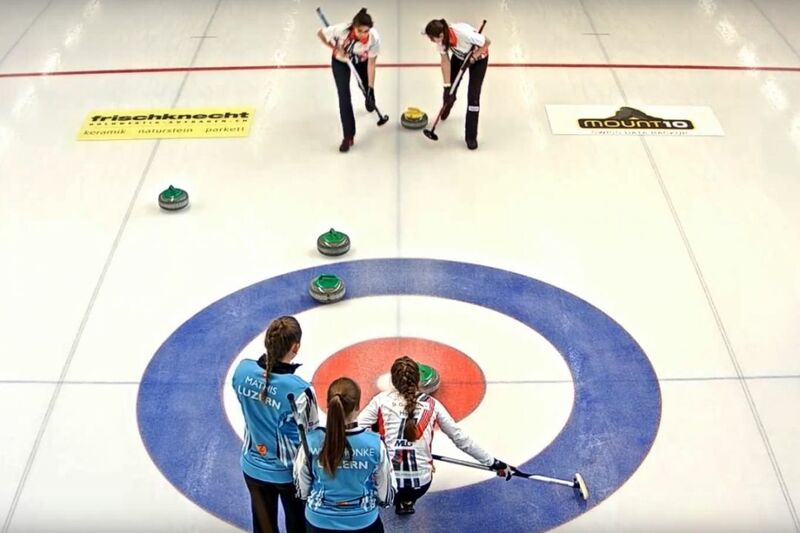 A picture of our winter sponsorship of the EM Curling 2016. We thank Infront Sports & Media AG for your commitment. 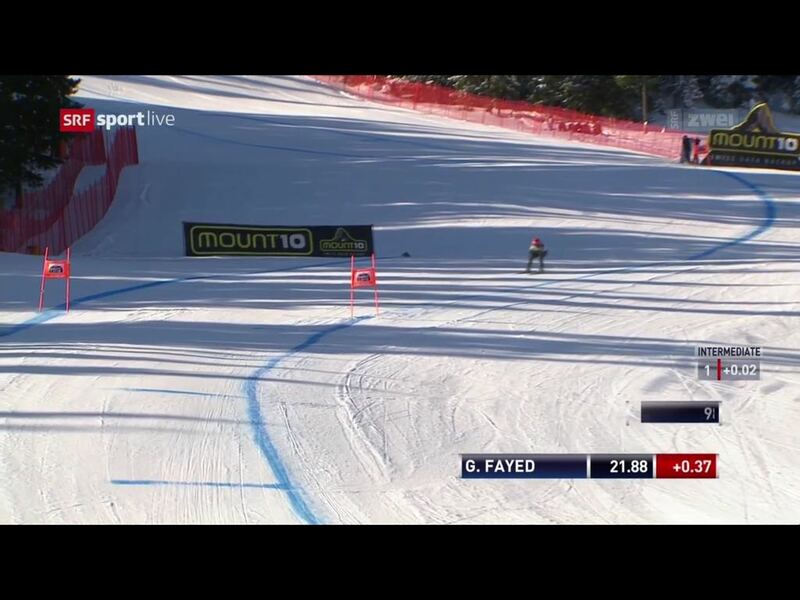 A summary our winter sponsoring 2012 / 2013. Thank you to Infront & Media AG for their engagement. 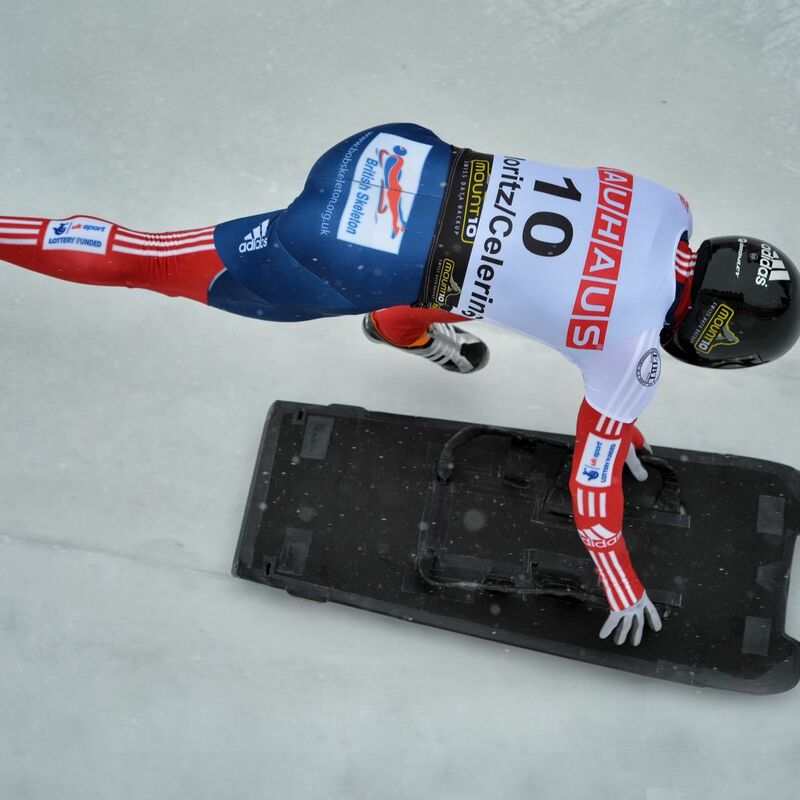 One year before the Olympic Winter Games, the bobsleigh and skeleton athletes meet for the rehearsal in Sochi. 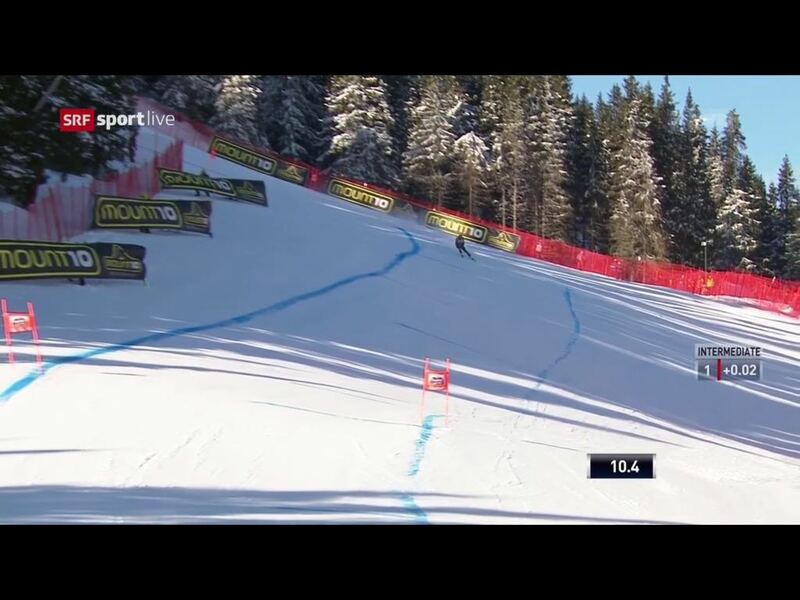 Switzerland gets a gold medal in the 2-man Bob in Sochi. 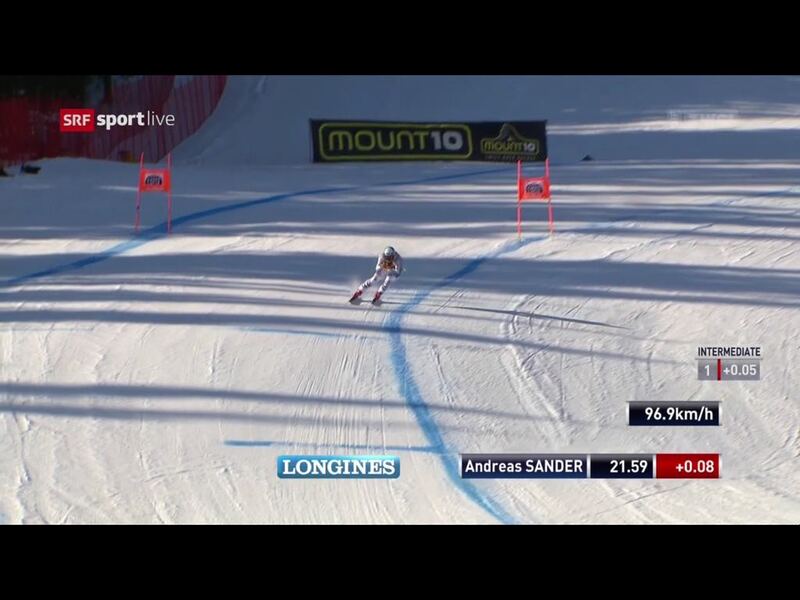 We congratulate Beat Hefti and Thomas Lamparter on victory! 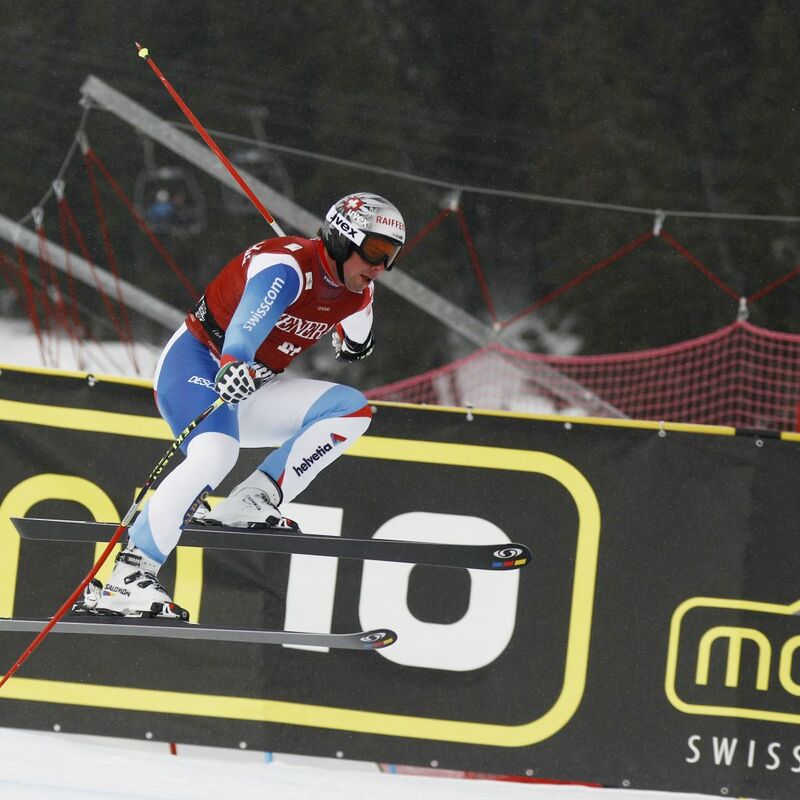 Beat Hefti and Thomas Lamparter take the silver medal at the 2-man Bob World Championship in St. Moritz. 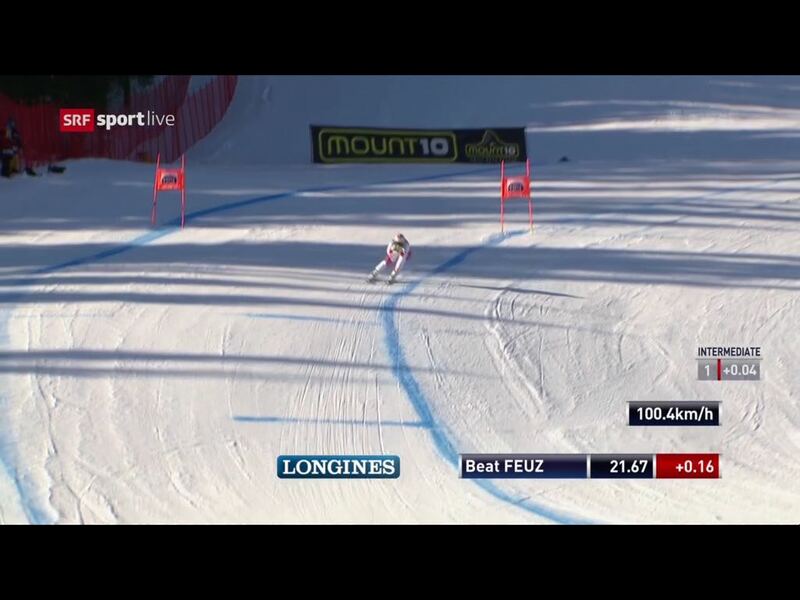 Our first FIS World Cup race and our Swiss Beat Feuz is a sensational SUPER-G. 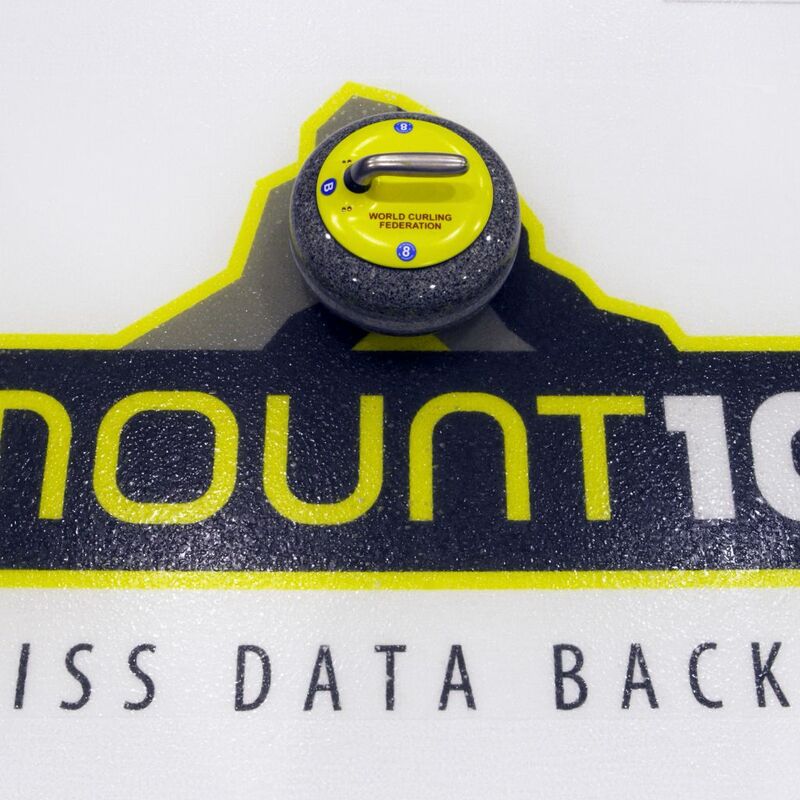 Since 2010 MOUNT10 AG has been supporting the curling sport in collaboration with Infront Sports & Media AG. MOUNT10 AG congratulates the women and men team on the superb 3rd place.